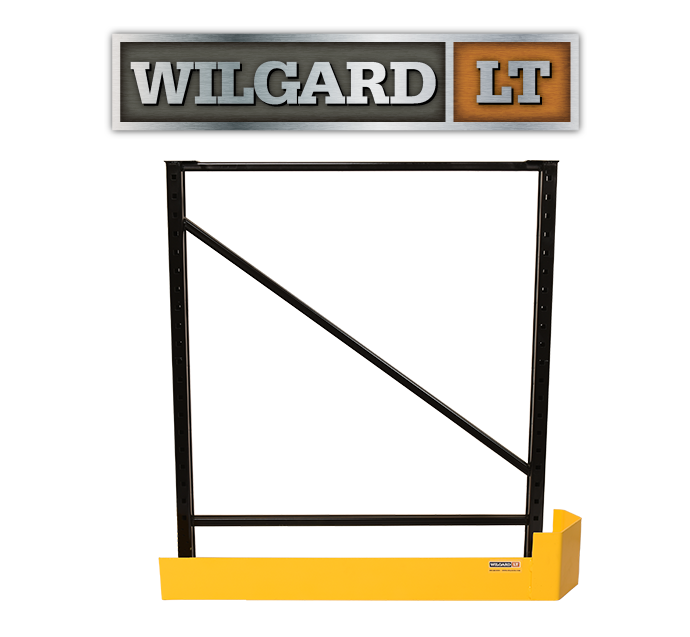 Wildeck’s family of Wilgard® Rack Protectors are an innovative and effective solution for increasing warehouse and distribution center safety, and preventing damage to expensive rack and inventory. 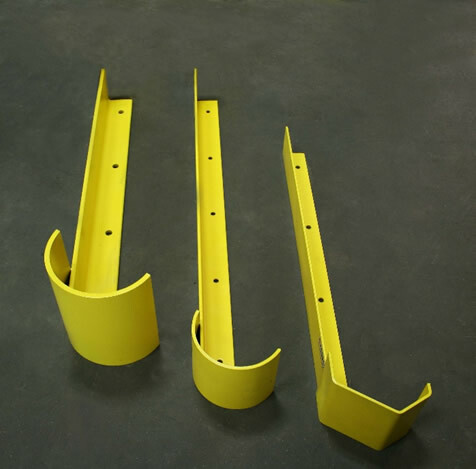 They are available as individual 'Right-' or 'Left-Side' rack protectors, or as a combined 'Double-Headed' rack protector. 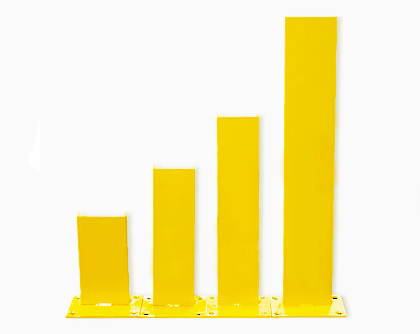 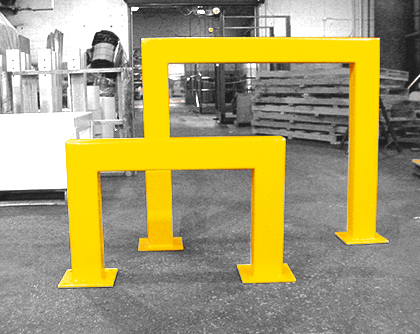 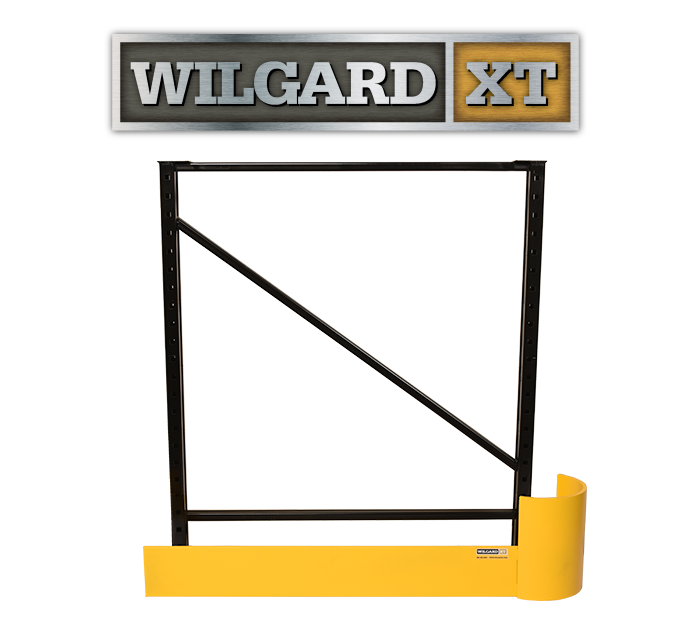 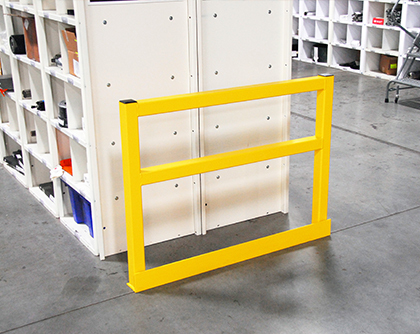 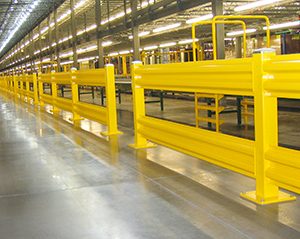 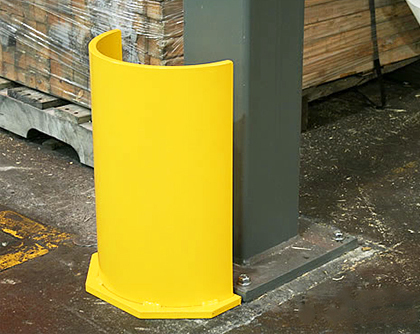 Wilgard® End-of-Aisle Rack Protectors are “Made-in-the-USA” and have a durable, safety yellow paint finish that can take the punishment that carts, pallet jacks, and forklift trucks dish out every day. 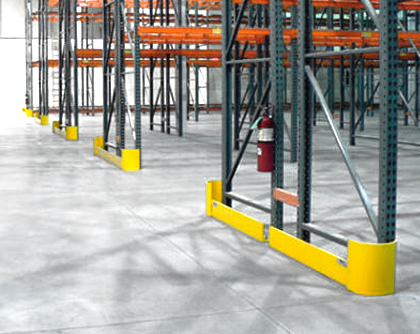 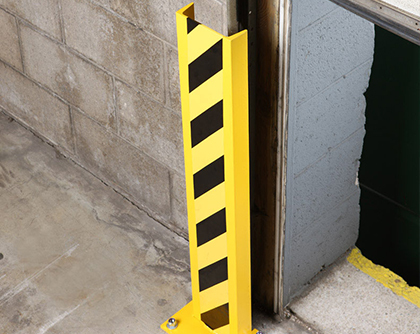 When properly secured to your concrete floor with the included anchors, Wilgard® rack protectors will help guard your investment without affecting aisle traffic flow patterns. 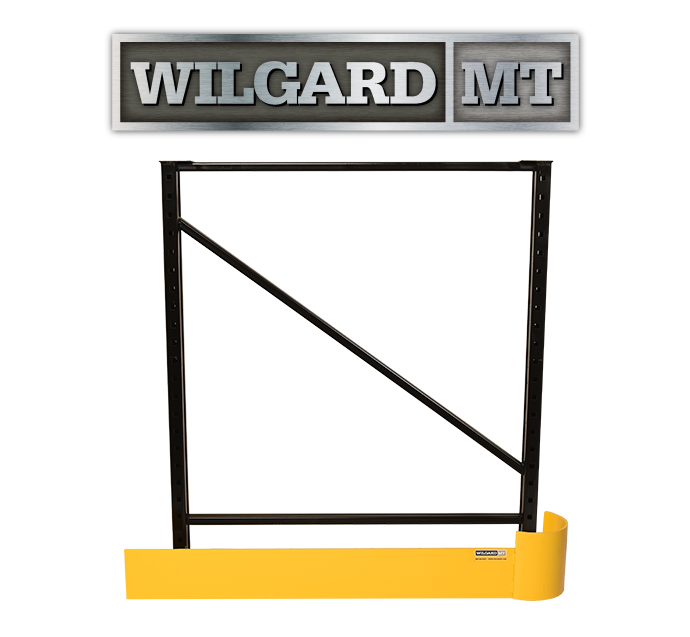 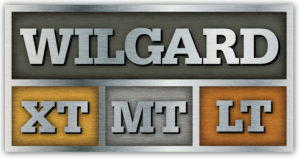 As you work to meet your customers’ requirements every day, Wilgard® End-of-Aisle Rack Protectors will help protect your busy operation from costly facility repairs and downtime. 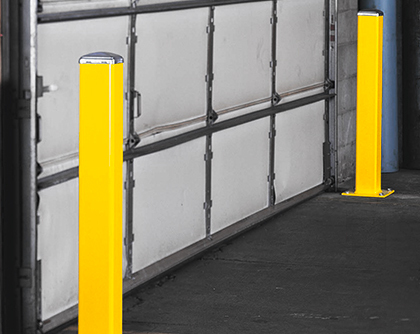 It’s a level of protection you won’t find anywhere else.